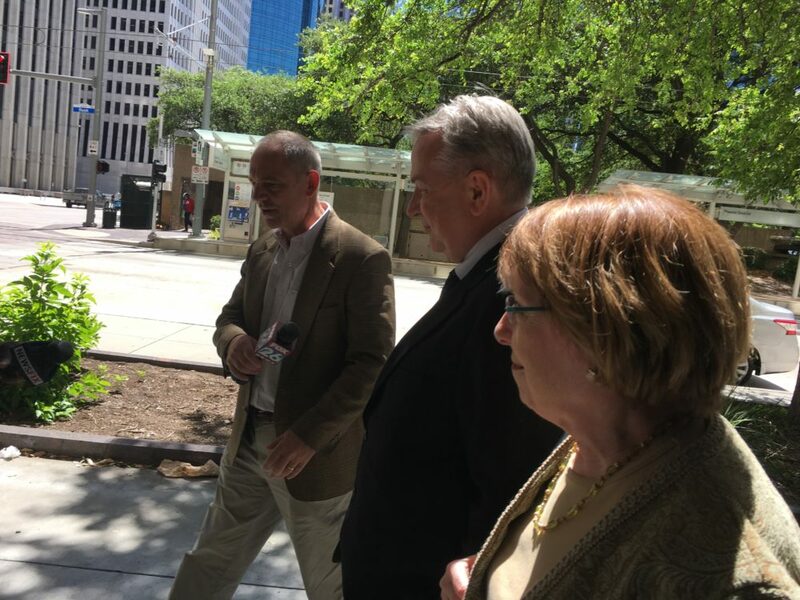 The jury ruled former Congressman Steve Stockman not guilty on one count of wire fraud. Judge Lee Rosenthal ordered him remanded to custody, pending his sentencing hearing in August. 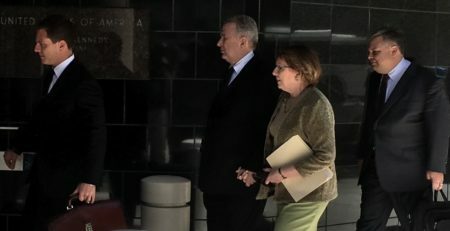 A federal jury has found former Congressman Steve Stockman guilty of masterminding a scheme to divert more than $1 million in charitable contributions to pay for campaign and personal expenses. The jurors ruled Stockman guilty on 23 of the 24 criminal counts against him. 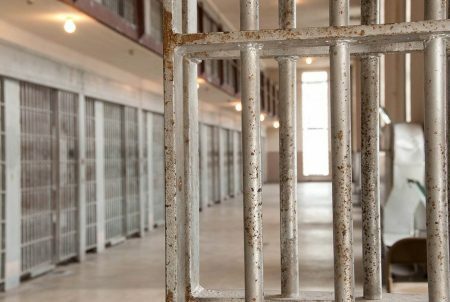 The sole not-guilty verdict came on one count of wire fraud. 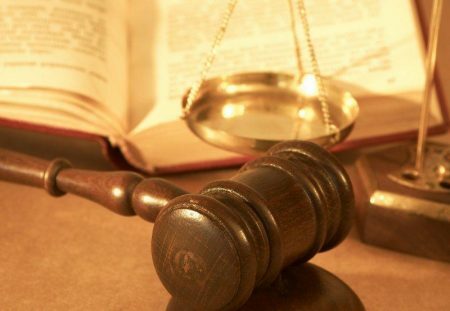 The remaining guilty verdicts included three counts of wire fraud, four counts of mail fraud, 10 counts of money laundering, three election law violations, and one case of filing a false tax return. The prosecution asked Judge Lee Rosenthal to remand Stockman to custody, pending sentencing. Justice Department attorney Robert Heberle argued that Stockman presented a flight risk. The judge concurred. Both sides in the trial presented evidence of Stockman’s extensive foreign contacts, many of them in countries from which extraditing a fugitive would prove difficult. 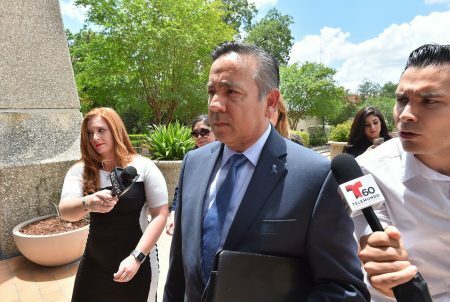 “Moving forward, we’re going to work hard on the sentencing portion, and we will see what happens with the appeal after the sentencing as well,” said Gary Tabakman, another attorney on Stockman’s defense team. Judge Rosenthal scheduled Stockman’s sentencing hearing for Friday, August 17 at 9:30 a.m..